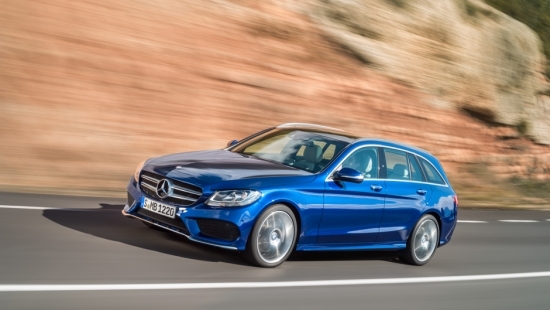 Mercedes-Benz Canada is set to introduce the C Class Estate to the Canadian market in the spring of 2016. 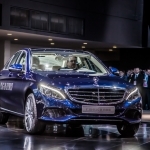 The wagon version of the newly introduced C Class, previously only available in European markets, will hit showrooms in February of 2016. 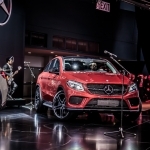 The 2016 C300d 4MATIC Wagon will be powered by a 2.1L diesel 4 cylinder motor, making 190hp and 369lb-ft of torque. 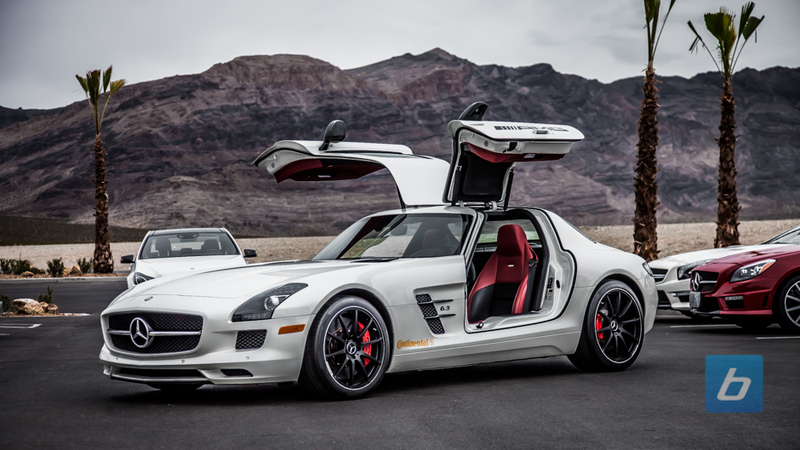 Power will be routed through the 7G-Tronic Plus gearbox to all 4 wheels, making it a great year round car for our Canadian winters. 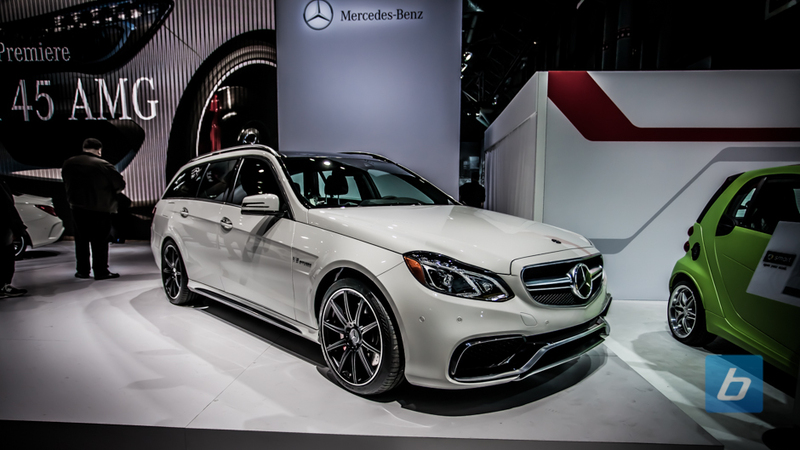 Like the C Class Sedan, the C300d 4MATIC Wagon comes packed with safety features such as Collision Prevent Assist, Attention Assist, Blindspot Assist, and my favorite, Distronic Plus with Steering Assist which allows the Wagon to drive itself up to 60km/h. 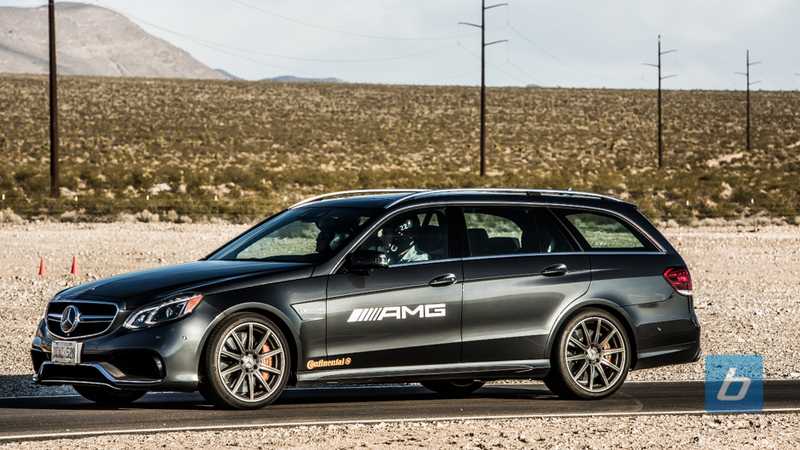 There are no plans for a C63 Wagon (currently available in Europe), but that could change in the next 2 years if the C300d 4MATIC Wagon sells well.